You teach your child to always buckle up in the car. And you teach them to look both ways before crossing the street. But did you teach them to look uphill before entering a ski trail? How about stopping where they do not obstruct the trail but are still visible from above? As a mom I think the Ski Safety Poster Contest sponsored by the N ational Ski Area Association is genius. 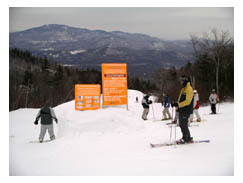 Kids are invited to draw their interpretation of one of the safety messages from the Responsibility Code or the Smart Style terrain park rules. My kids made posters when they were younger – and they know the code to this day – since they deliberated long and hard over which point to portray in their homemade masterpieces. 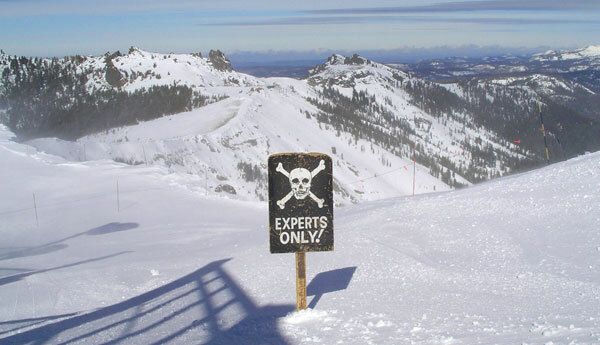 Ski areas across the country participate in the Ski Safety Poster contest.